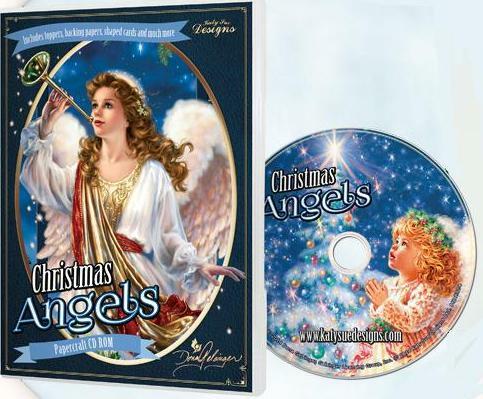 Christmas papercraft CD ROM featuring the stunning artwork of Dona Gelsinger. 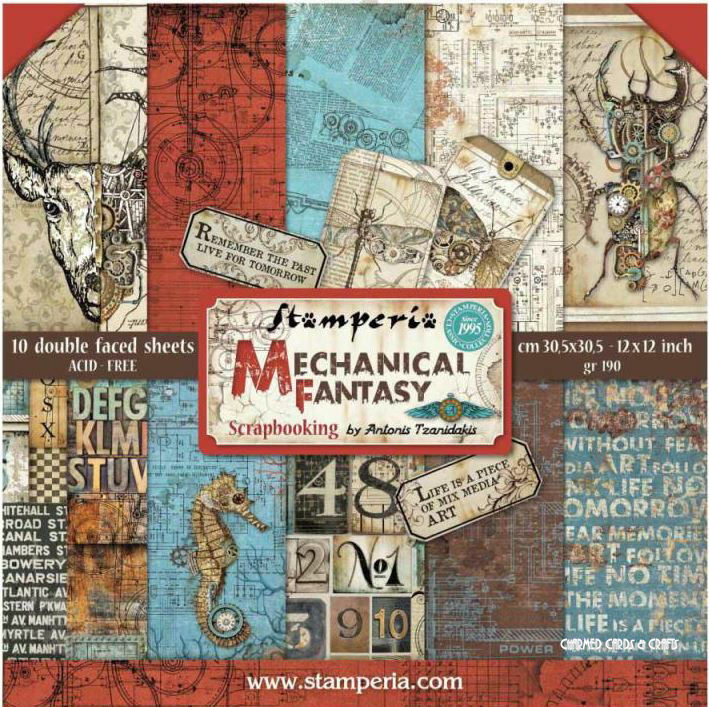 Includes over 250 pages of printable pages that feature 22 original artworks by the artist. 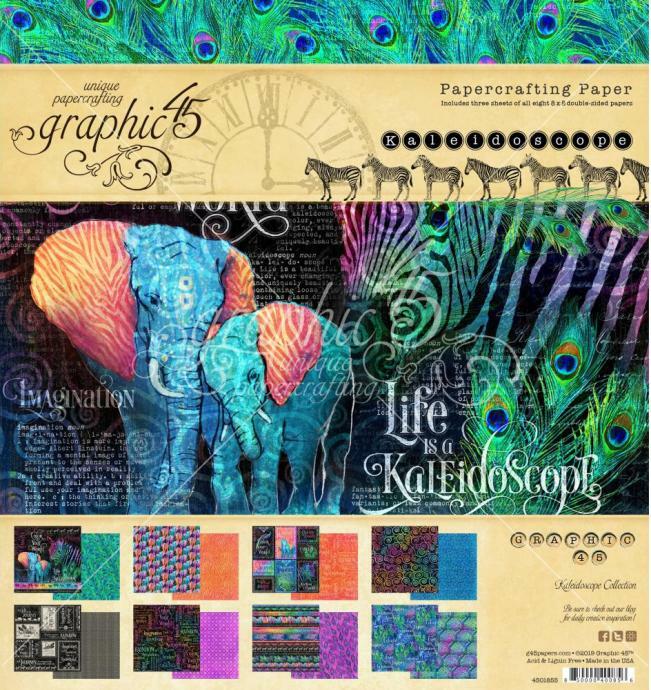 An easy to navigate menu means you can click and print your chosen designs and get crafting in a matter of minutes. 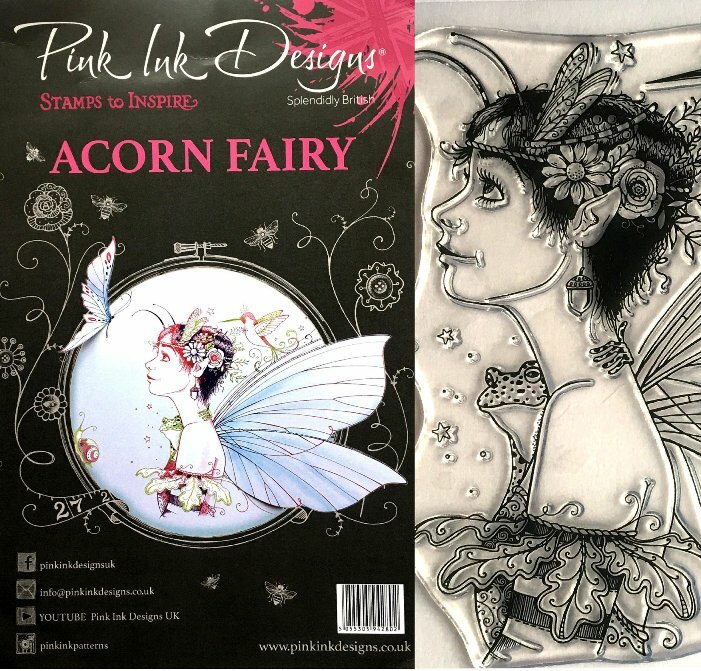 We have loved working with this stunning artwork to create card toppers, quick cards, 3D Decoupage, shaped cards, advent calendar, gift tags and backing papers. 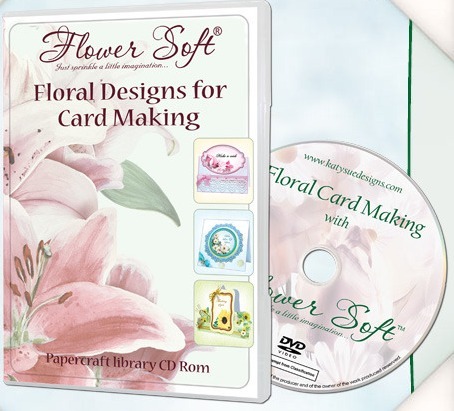 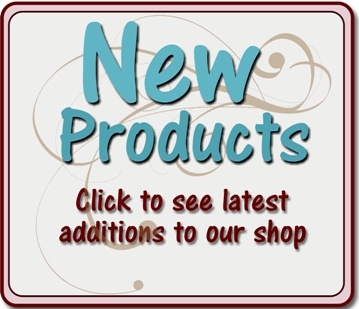 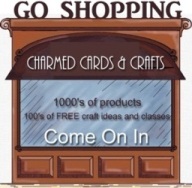 The Floral Designs for Card Making CDRom is part of a range of products produced from a gorgeous collection of bespoke water colour paintings of flowers by Christine Charlton, who is a local artist from the Northeast of England. 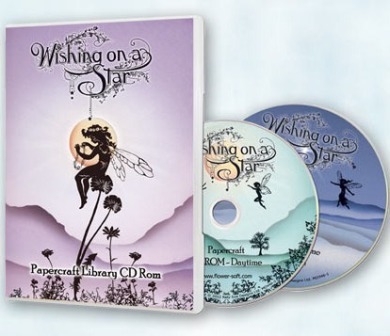 The CD itself is our most user friendly ever, suitable for Mac and PC users as it consists of a simple folder system. 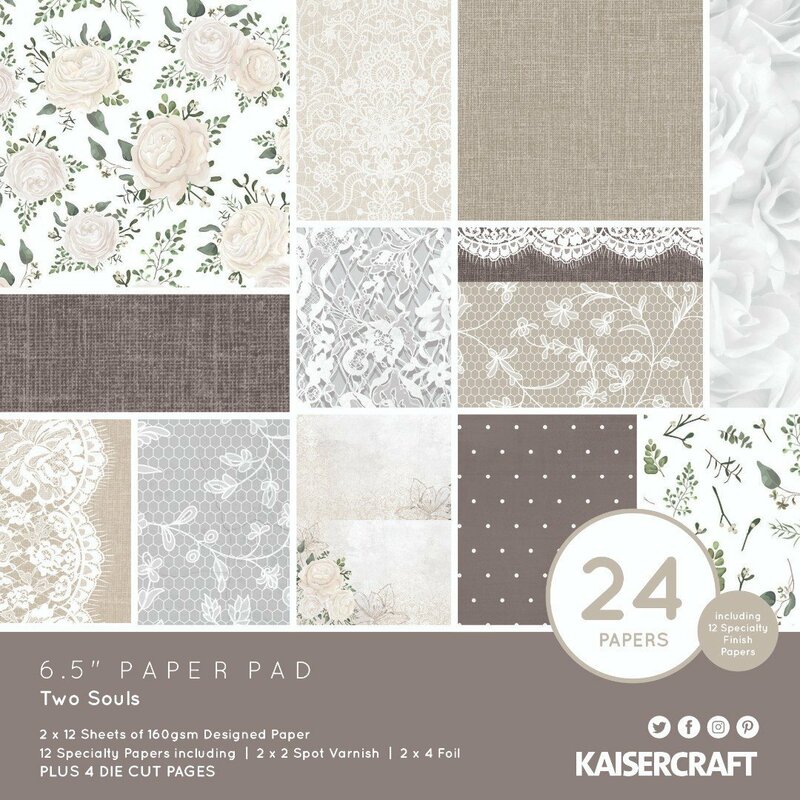 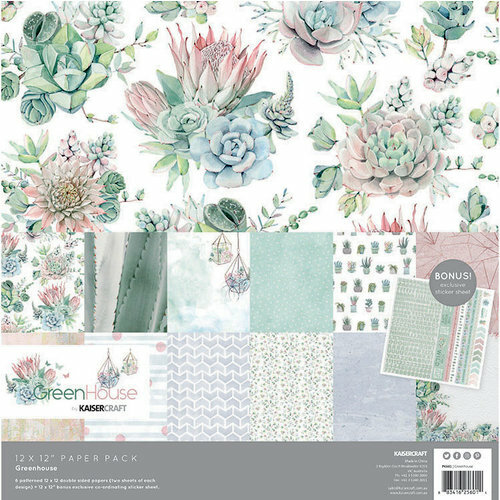 There are ten different flower folders full of exquisite designs covering ten different Nestibilities® shapes in three sizes giving you access to a library of 620 different designs and backing papers. 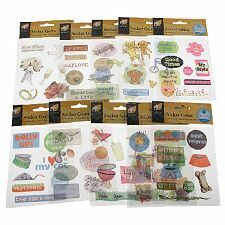 Kit contains 11 Asst Packs of sticker gems from American Traditional Design. 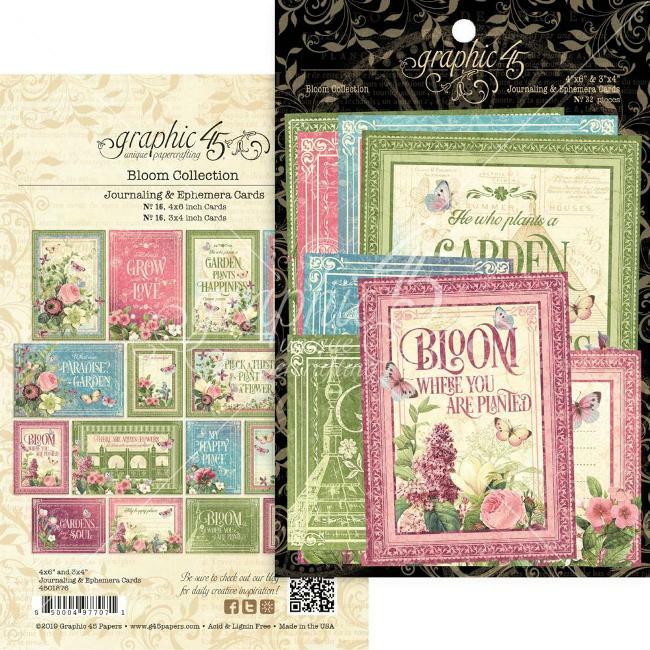 Set contains: 7 gorgeous assorted Seasons Black & White Epoxy Stickers and one sheet Impress-On Embellishment from Creative Imaginations. 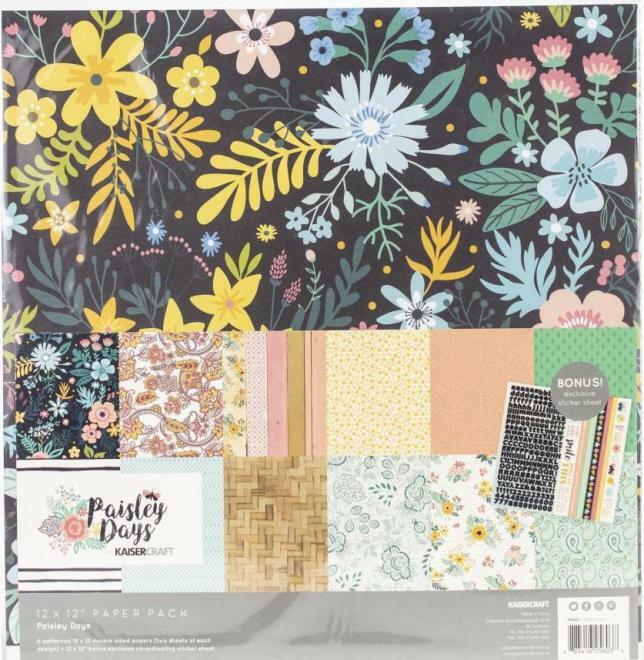 Kit contains: Two beautiful foiled 12" x 12" Papers and 9 asst embellishments: Metal clips, Transparancies, epoxy stickers, self-adhesive chipboard, stencils, stickers etc(All Baby Boy Themed). 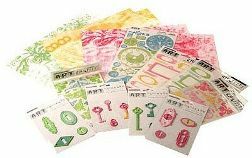 Absolutely super set!! 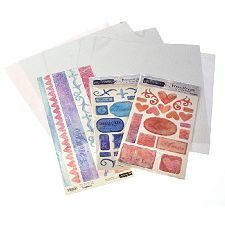 Kit contains: Two beautiful foiled 12" x 12" Papers and 9 asst embellishments: Metal clips, Transparancies, epoxy stickers, self-adhesive chipboard, stencils, stickers etc(All Baby Girl Themed). 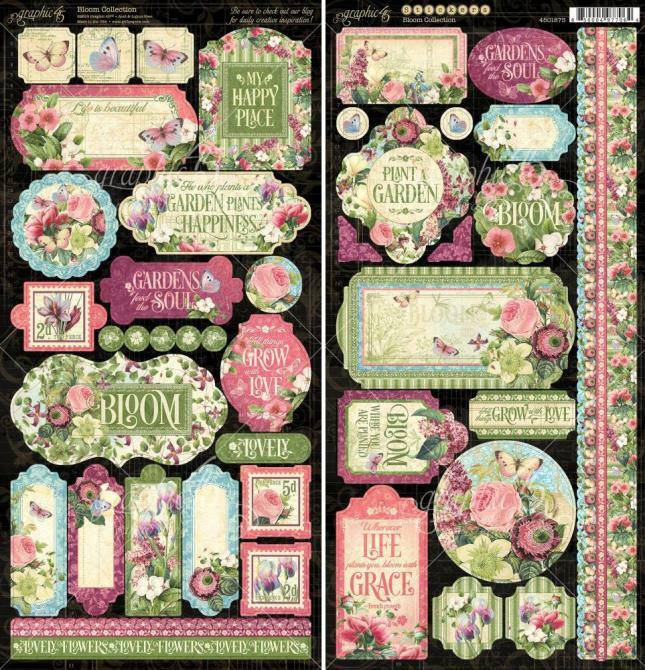 Absolutely super set!! 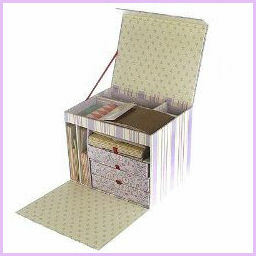 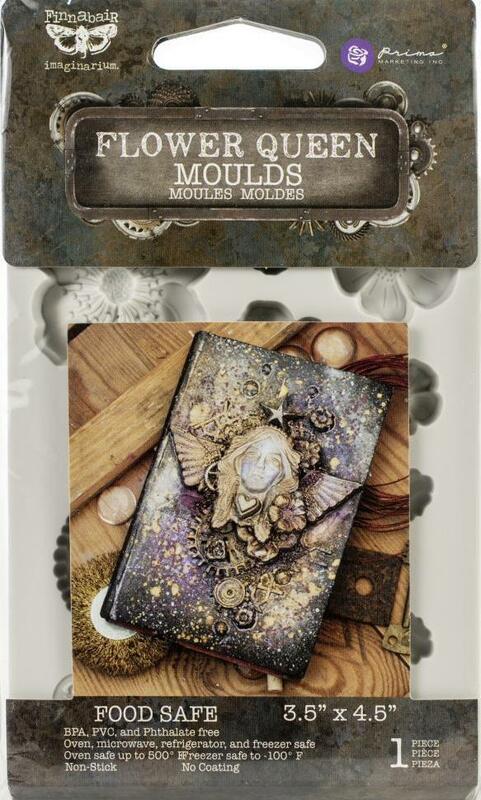 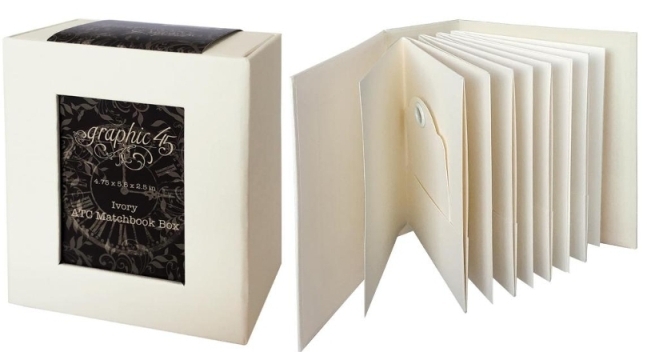 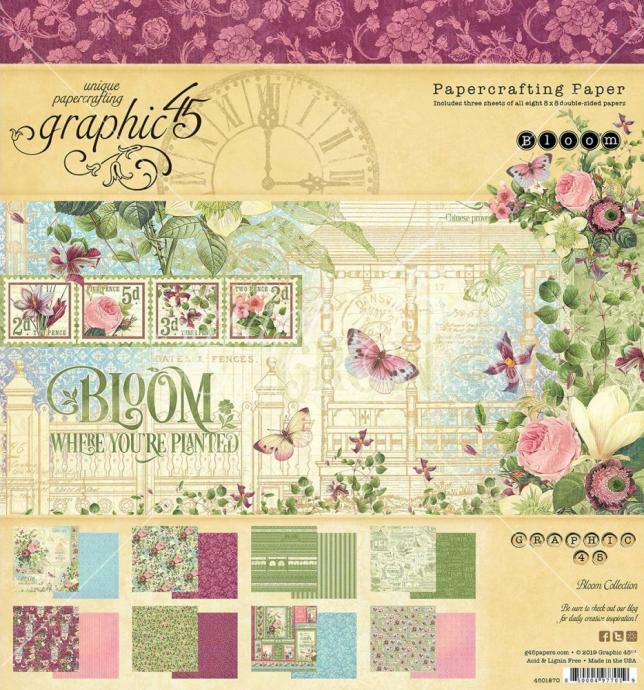 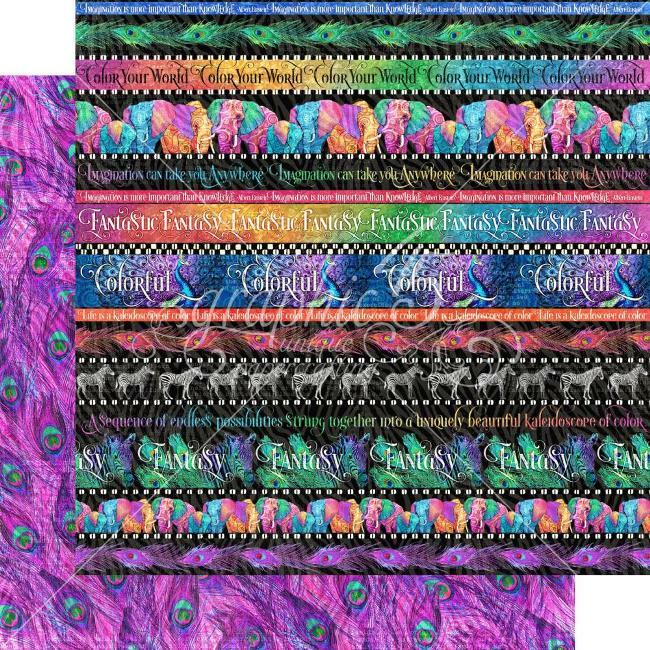 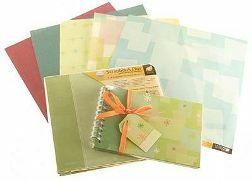 Set contains: 8 Asst 12" x 12" Papers and 11 Asst stickers and embellishments from Creative Imaginations. 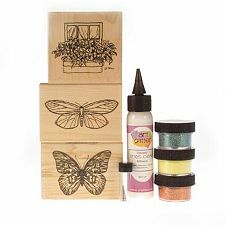 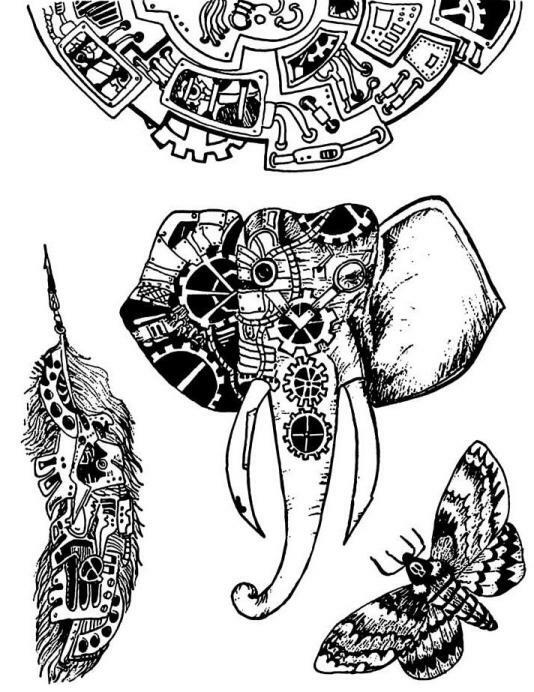 Kit contains: 2 Packs of Epoxy Stickers, 1 sheet stickers and 12 Sheets 12" x 12" Papers from Creative Imaginations. 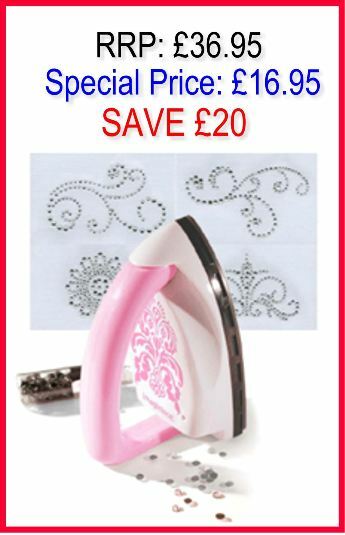 RRP: £17.49 - HALF PRICE .